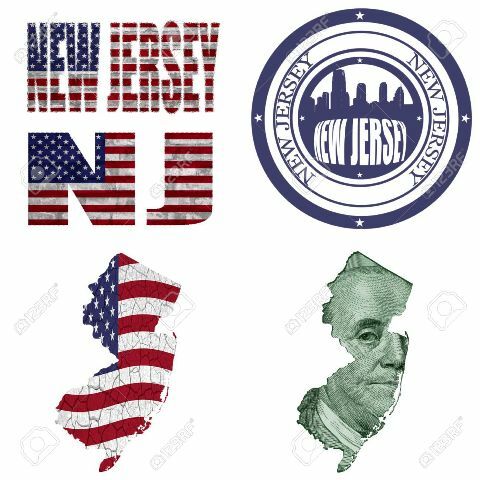 There’s still a debate over the fact that who first called New Jersey the Garden State, whether it was Ben Franklin or Abraham Browning, but this is for sure that the phrase was used for the same reason. You would definitely know if you ever had a Jersey tomato. Or even some delicious Jersey corn. The state is full of green goodness. New Jersey is a world leader in blueberry and cranberry production too. 2. 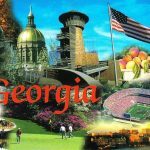 It’s an urban state! New Jersey is the only state where all its counties are classified as metropolitan areas with about 90% of the people living in an urban area. 3. Beware…you might lose your car! North Jersey is quite infamous for being the car theft capital of the world. 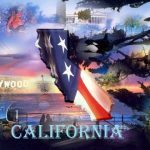 New Jersey beats even the 2 largest cities, NYC and LA put together with more cars stolen in Newark as compared to any other city. 4. Bridge Capital of the US! John Roebling opened a factory in Trenton, New Jersey to meet the rising demand for his wire rope in 1848 and ended up building the suspension bridge across the gorge of the Niagara River, the Brooklyn Bridge and many other suspension bridges in the US. 5. Diner capital of the world! New Jersey has the most number of diners in the world operating 24*7, and therefore NJ is also known as the diner capital of the world. 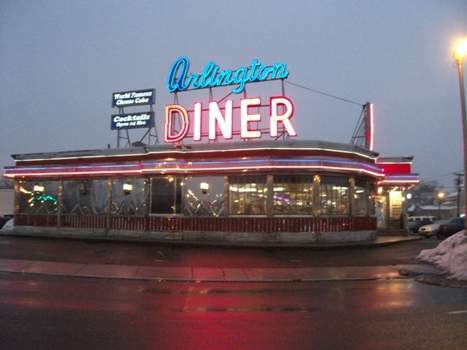 New Jersey diners, with their amazing, around-the-clock dining options will never cease to surprise you. 6. It’s expensive out here! New Jersey has been ranked as the State with the highest cost of living, the most expensive auto insurance, and the highest property taxes in the nation. 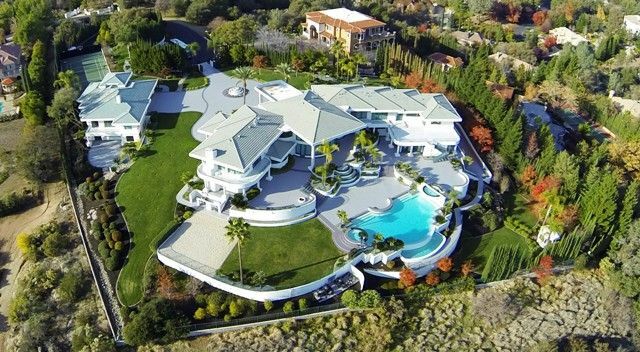 New Jersey also has the most people per square mile out of any other state in the U.S.For some unexplained reasons, people certainly want to live here. 7. Inventions, Inventions & Inventions! 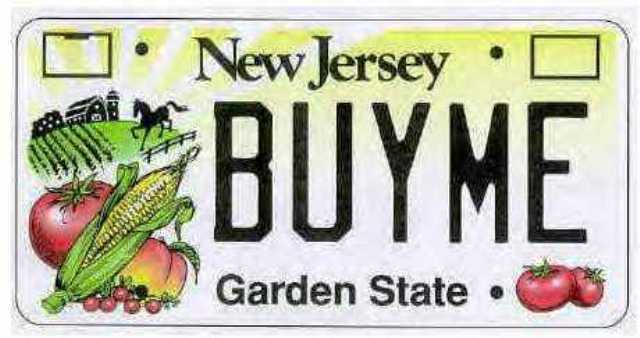 You name it, and it was the invention of a New Jerseyite. 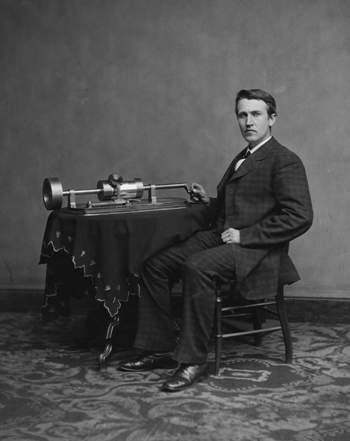 The light bulbs, phonograph (record player), motion picture projector, all were invented by the “Wizard of Menlo Park” -Thomas Edison in his Menlo Park laboratory. New Jerseyites also boast about being the first town ever lit by incandescent bulbs. 8. We know Dinosaurs because of New Jersey! New Jersey is the birthplace of modern paleontology, the science of studying dinosaur fossils which began in 1858 after the discovery of the first virtually complete dinosaur skeleton in Haddonfield, New Jersey. Now the Hadrosaurus is the official New Jersey state dinosaur. 9. Crossroads of the East! 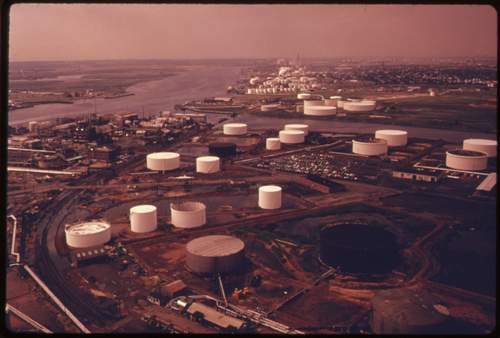 New Jersey is known as the “Crossroads of the East” for its industrial diversification. 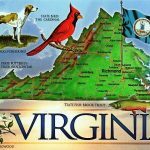 Products from more than 15,000 factories are delivered to almost 60 million people in 12 states from New Jersey. 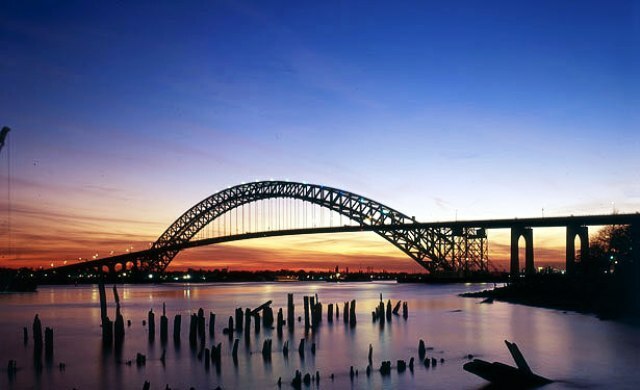 New Jersey is also one of the leading research centers in the world. 10. Attention all the sports buff! New Jersey boasts of the first baseball game which was played in Hoboken in 1846. N.J has also hosted the first college football game in 1869 and the first professional basketball game in 1896. You can see more horse races in New Jersey than Kentucky. A car, a movie, some popcorn and you. Sounds terrific right…? 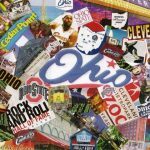 The idea of the first drive-in movie theater was developed by Richard Hollingshead Jr. who patented this idea and opened the first-ever drive-in movie theater in 1933 outside of Camden. 12. Streets of Monopoly in New Jersey! 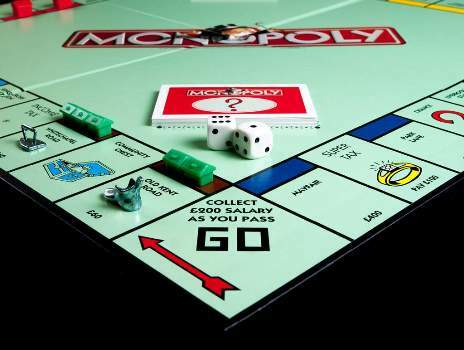 Monopoly, the fast dealing, property trading board game has been a part of over a billion children’s, childhood. Ever wondered where the street names in the game Monopoly are all taken from…? Yes, they are actual streets in Atlantic City. 13. First twins to travel into space! 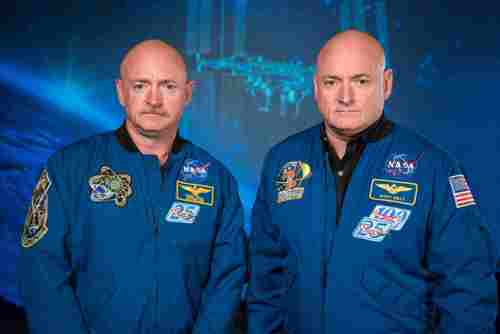 The first sets of twins to have both traveled into space, Mark and Scott Kelly hailed from New Jersey. In October 2010 the Kelly brothers became the first set of blood relatives to meet in space. 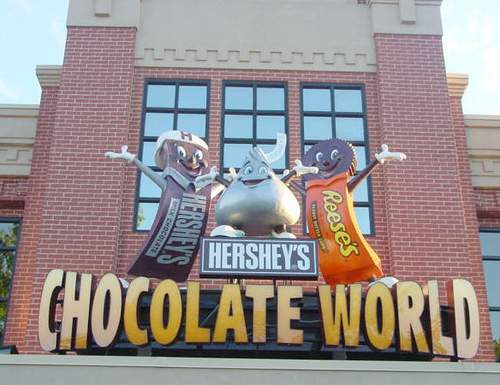 The legendary Hershey accomplished the art of candy making at Day’s Restaurant in Morristown in 1884, after which he started the world-famous Hershey chocolate candy empire in Pennsylvania. 15. When in New Jersey…. 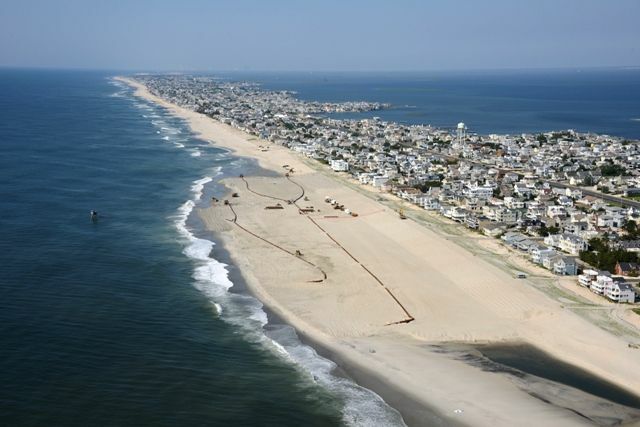 If you are in New Jersey, you will understand that the beaches here are all located “down the shore.” You don’t go “to the shore”; you go “down the shore, ” and when you are on a beach in NJ, you are not “at the shore,” you are “down the shore”(ignore the grammar). New Jersey is referred to as the “Pathway of the Revolution” as the New Jersey soil has witnessed over 100 battles. 17. The toast of the country!!! Here’s to New Jersey!!! The first ever brewery in America was opened in Hoboken in 1642. This old brewery is still operating across the river, in Pennsylvania. Of all the New Jersey’s shore cities, Atlantic City is at once the most popular tourist attractions in the nation. 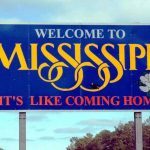 It’s the home to Miss. 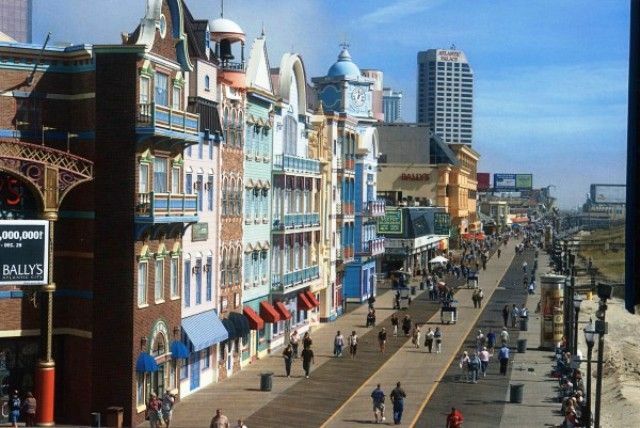 America beauty pageant and Atlantic City’s Boardwalk is the longest in the world, stretching for 6 miles. 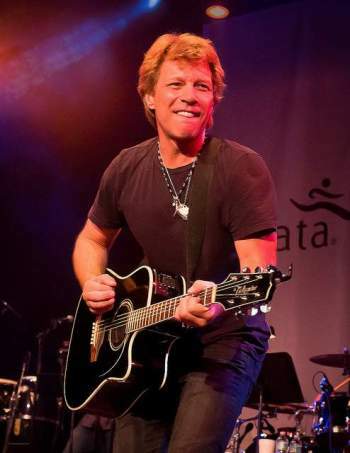 New Jersey rocks! 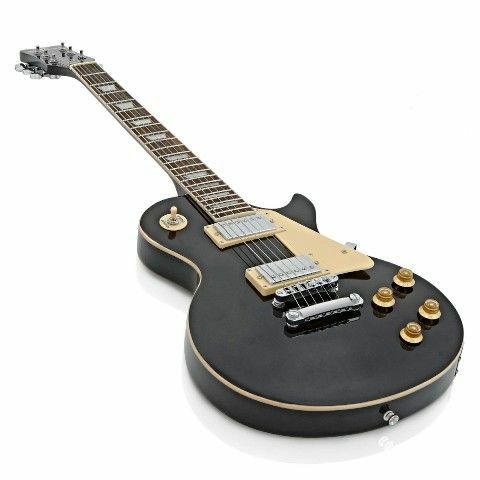 The famous Les Paul who is credited with inventing the first solid body electric guitar which changed the sound of music forever in 1940 hailed from NJ. The Holland Tunnel between New Jersey and New York became the first mechanically ventilated underwater tunnel on November 13, 1927. 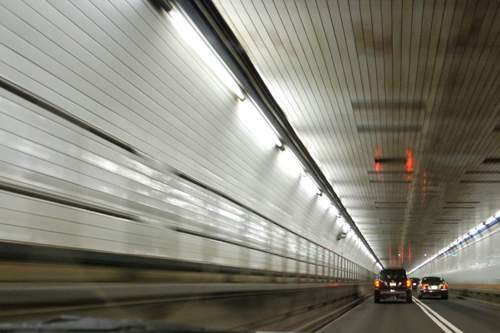 The tunnel lies roughly 93 feet beneath the Hudson River at its maximum depth. Bud Abbott, Lou Costello, Jerry Lewis (comedians), Edwin Aldrin (astronaut), Aaron Burr (Vice President), Count Basie (jazz), Jon Bon Jovi, Bruce Springsteen (musicians), Grover Cleveland (President), Stephen Crane (writer), Albert Einstein (scientist), Richard Nixon (President), H. Norman Schwarzkopf (general), Frank Sinatra, Whitney Houston, Paul Simon (singers), Jack Nicholson, John Travolta, Bruce Willis (actors) are some of the New Jerseyites who made it big….! 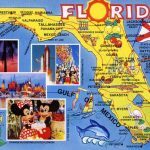 In New Jersey, you cannot wear a bullet-proof vest while committing a murder as it’s illegal; you cannot buy a car on a Sunday as car dealerships are not allowed to open on Sunday; you may also not slurp your soup as it’s forbidden and automobiles cannot pass horse-drawn carriages on the street.